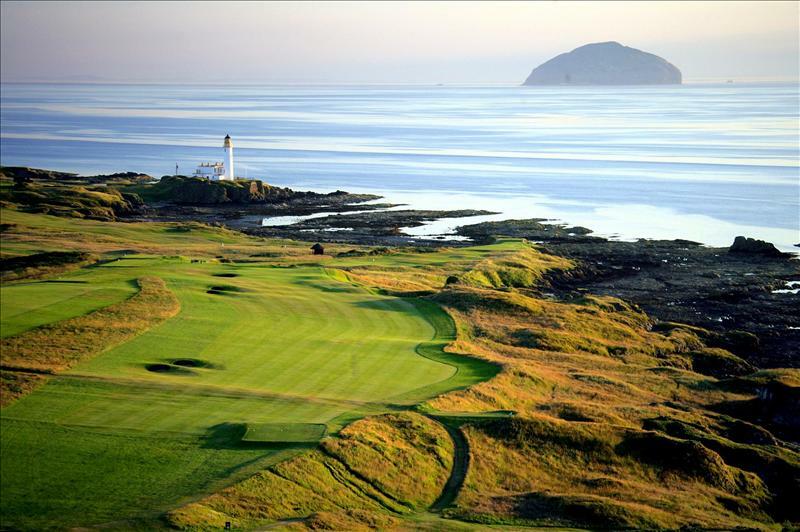 Turnberry Ailsa – venue for the 2009 Open Championship, is Links Golf at its best. The course winds through the dunes and out towards the craggy rocks at the famous lighthouse. There are few blind holes but a number of subtle doglegs and tough par fours make the Ailsa course a difficult one to master, especially in a wind. The course is always in perfect condition and offers magnificent views out to the Ailsa Craig and the Argyll peninsula and always in sight of the hotel perched on the hilltop. 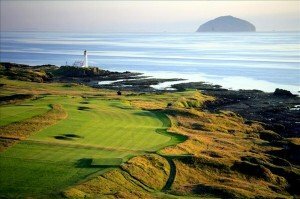 The Open Champinship has taken place at Turnberry on 4 occassions, the most recent being in 2007.